ABOUT. 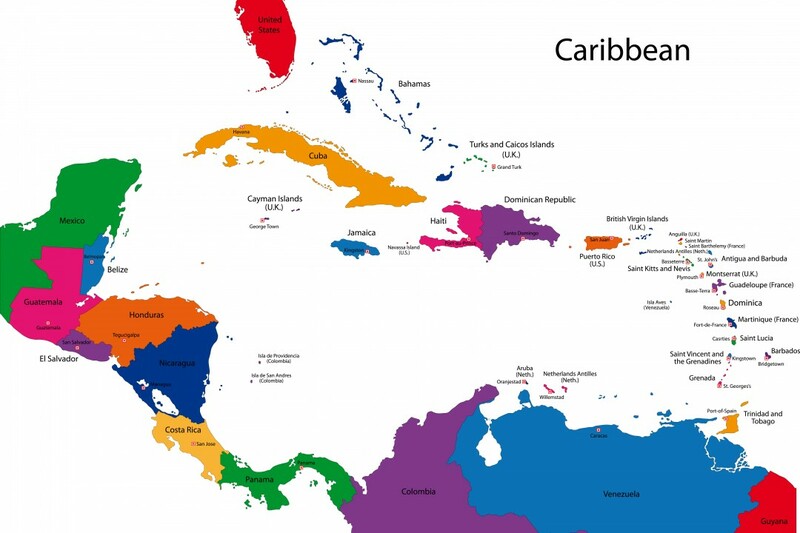 Castilian Cuba is the largest Caribbean island, between the Caribbean Sea and the North Atlantic Ocean. It lies 145km (90 miles) south of Key West, Florida, between the Cayman Islands and the Bahamas, to the west of Haiti, east of Mexico and northwest of Jamaica. Cuba, a large Caribbean island nation under communist rule, is known for its white-sand beaches, rolling mountains, cigars and rum. Its colorful capital, Havana, features well-preserved Spanish colonial architecture within its 16th-century core. Four per cent of the world’s land species live on the Cuban archipelago. It is home to some 6,700 species of higher plants (about half of which are native) as well as 14,000 species of invertebrates and 650 vertebrates—including 350 bird species. Among Cuba’s countless gems are the world’s smallest frog (Eleutherodactylus limbatus, only 12 millimetres long) and tiniest bird (Mellisuga helenae—the bee hummingbird, some 63 millimetres long).